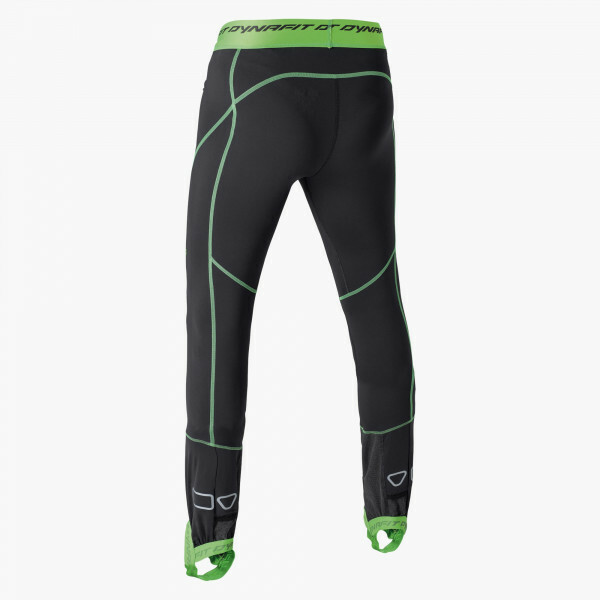 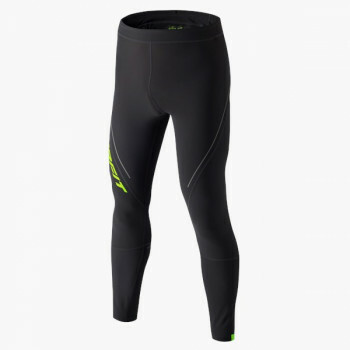 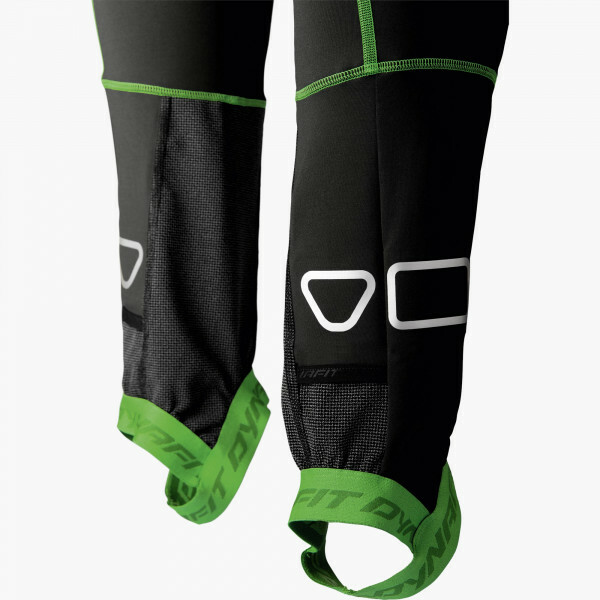 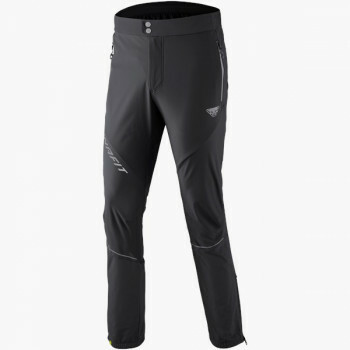 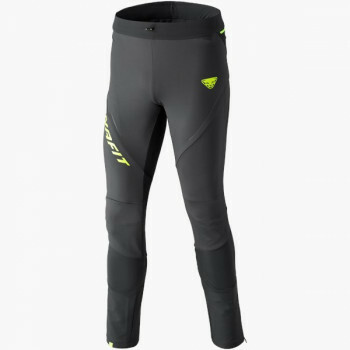 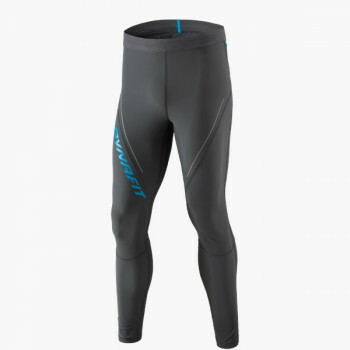 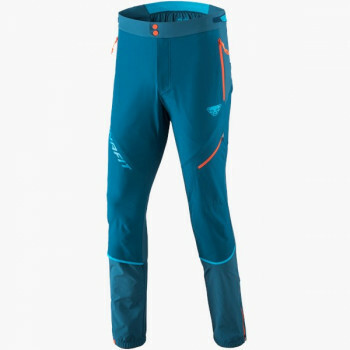 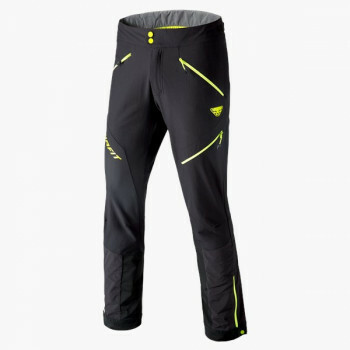 The DNA Training Pant is made for all ski runners who want to tap into all of their potential during both training and racing. 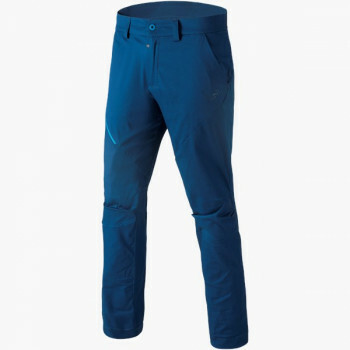 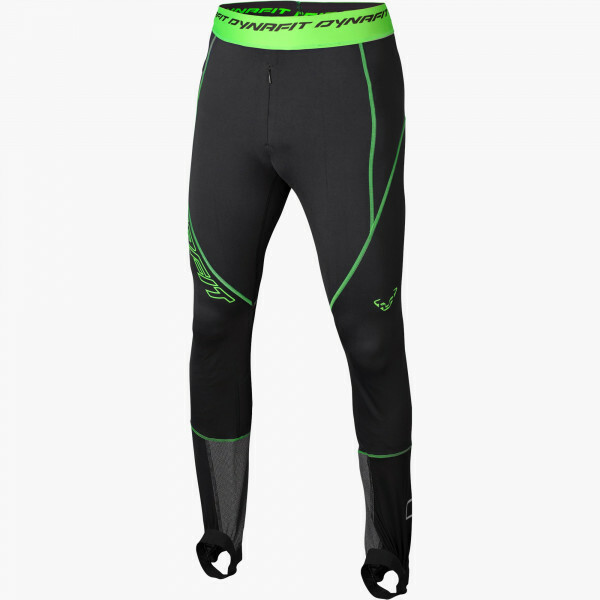 This stretch training softshell pant has an impressively low weight and a special boot buckle system. 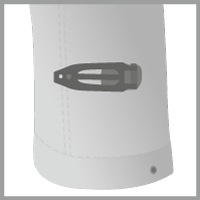 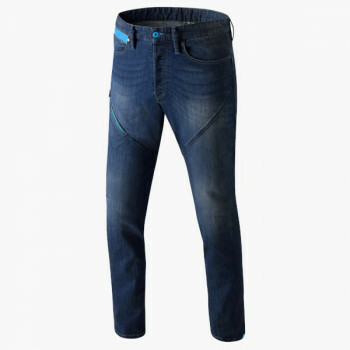 An elastic waist band also has silicon grippers to keep the pants in place. 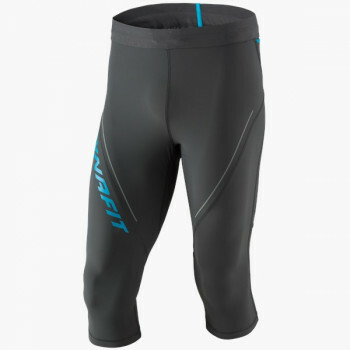 In addition, flatlock seams translate into great comfort. 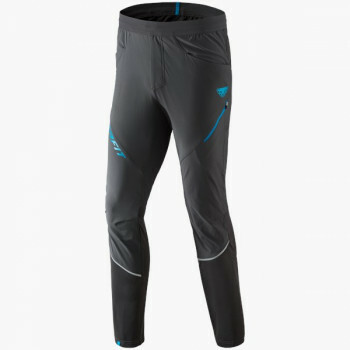 The special feature of this jacket is the Nilit® Innergy fabric that is designed to transform body heat into infrared rays, thus ensuring increased performance. 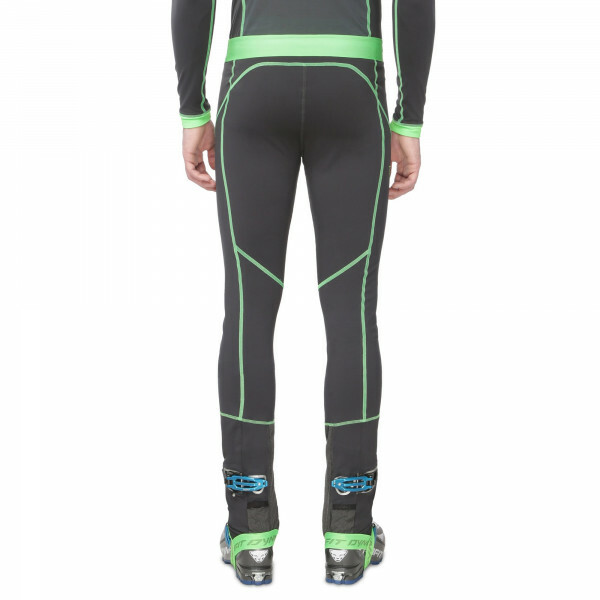 In sum: Combined with the DNA jacket, this is the DNA of winners.